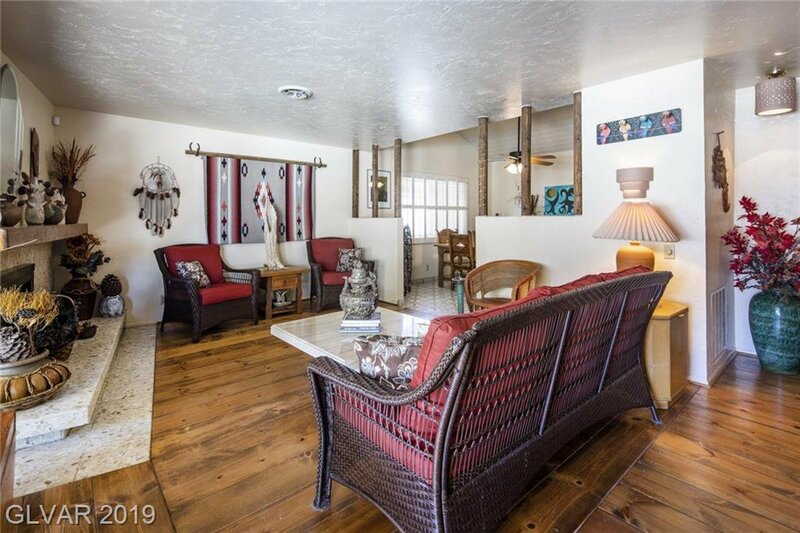 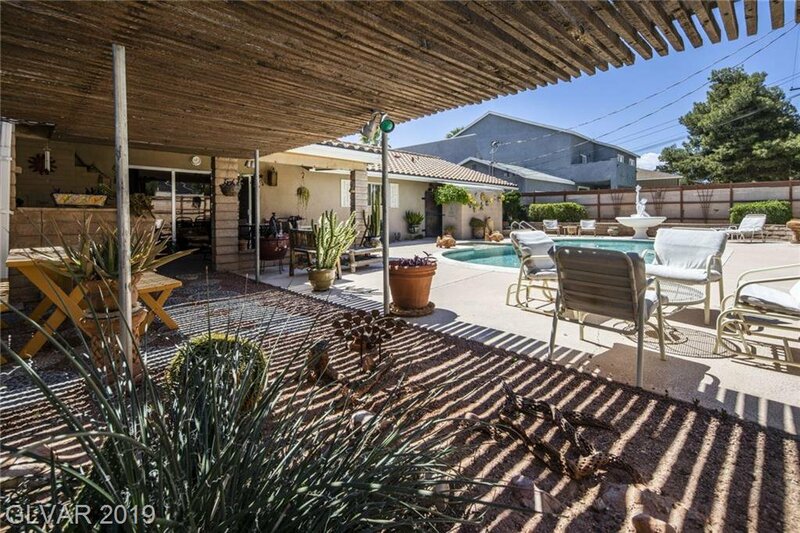 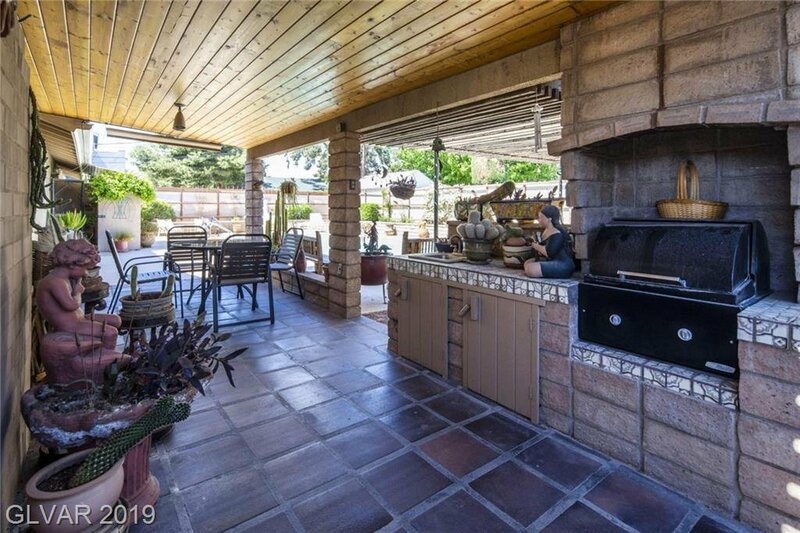 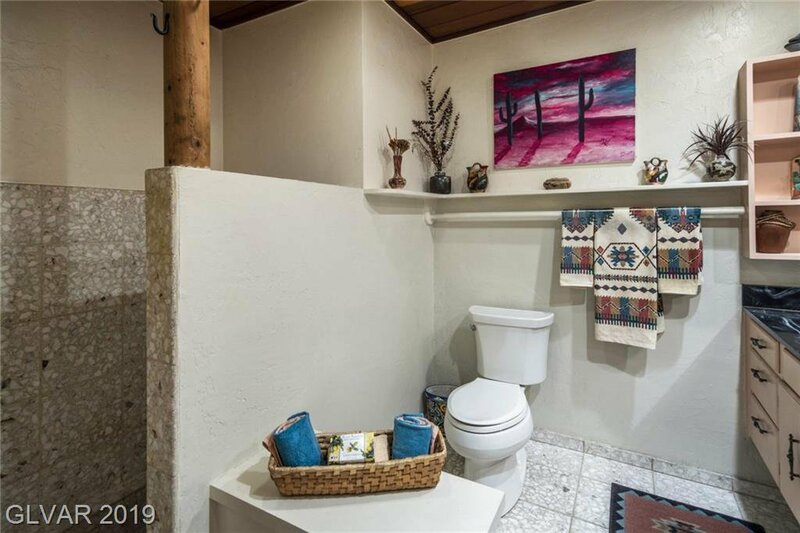 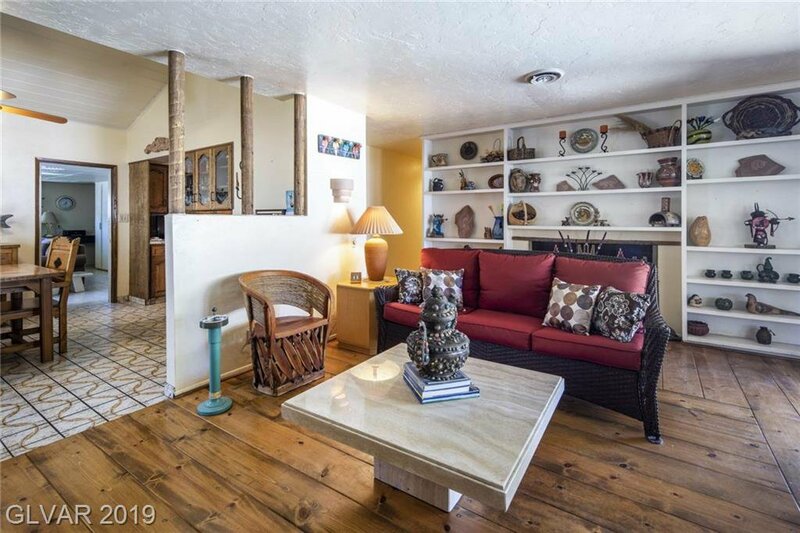 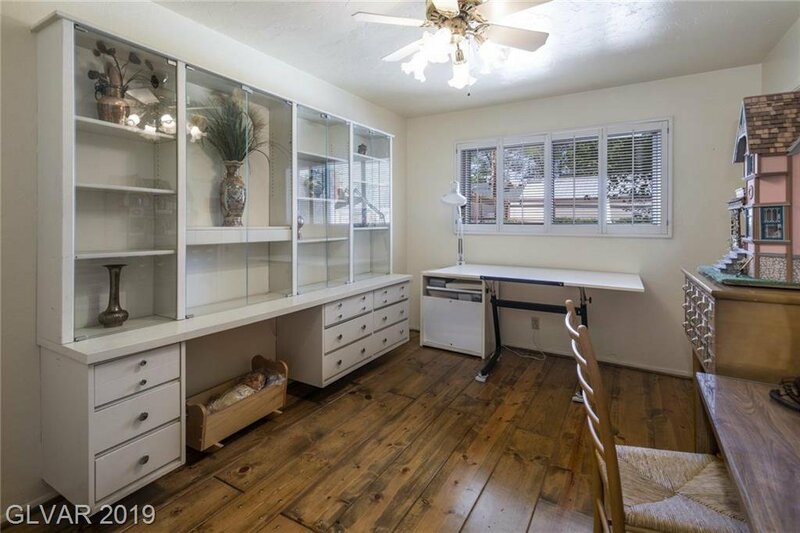 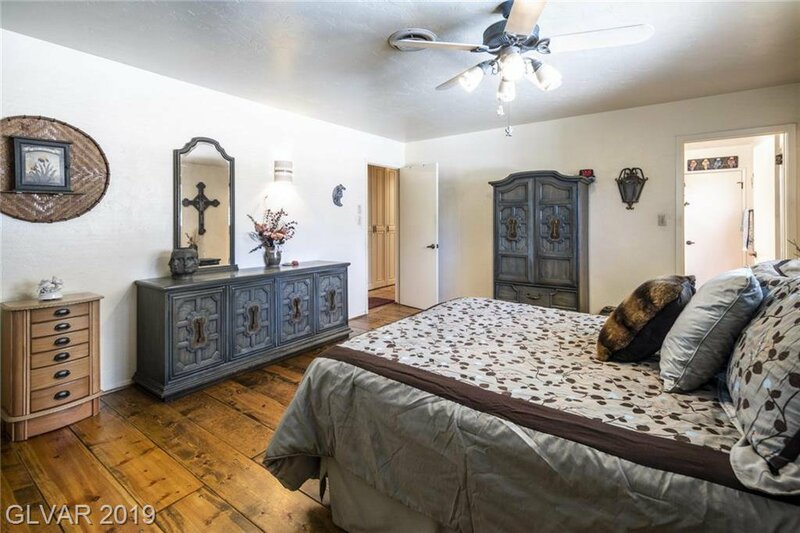 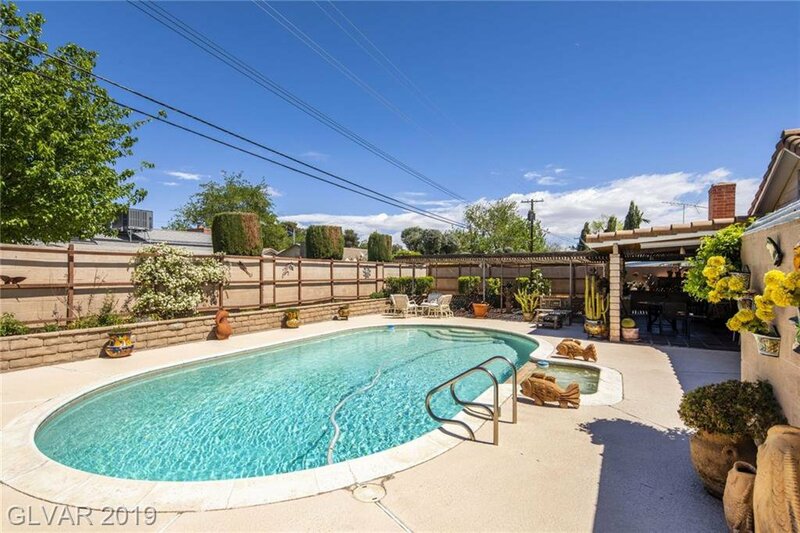 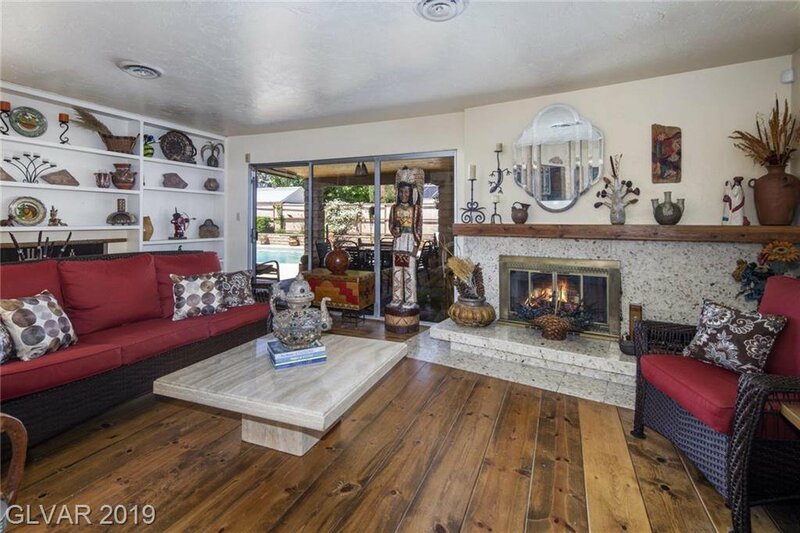 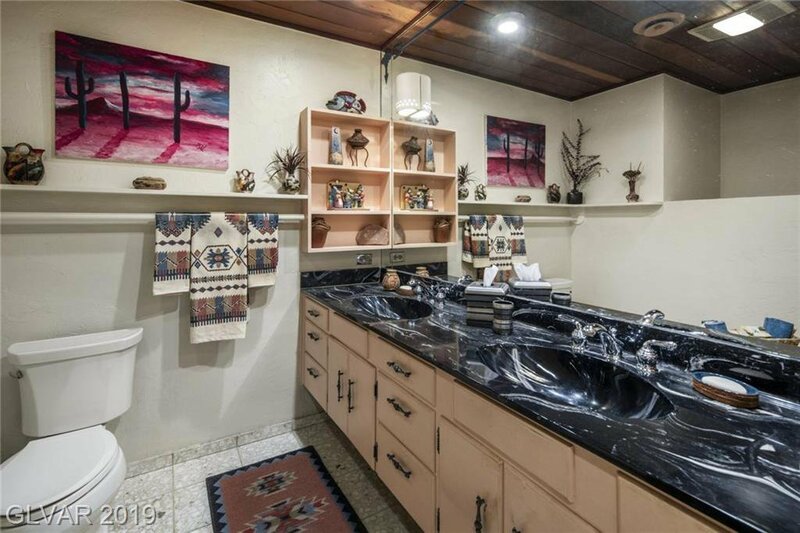 Traditionally, quaint â€œmid modern centuryâ€ jewel nestled in the heart of the highly desirable McNeil estates. 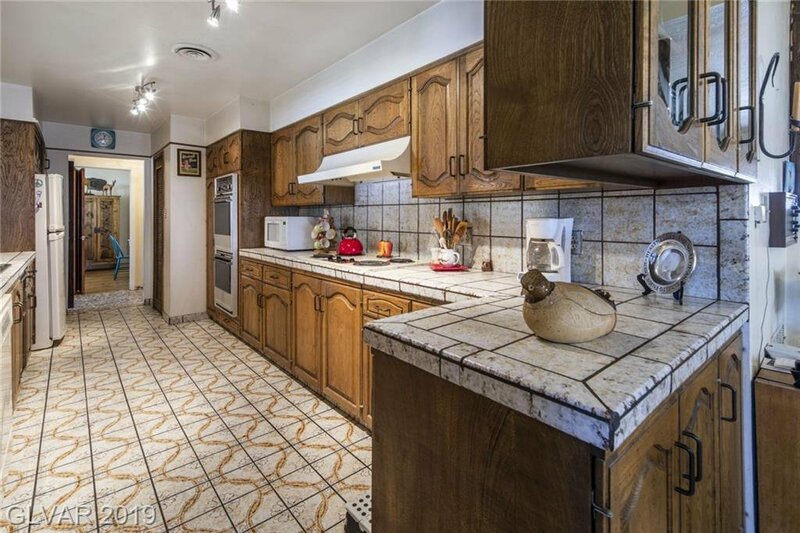 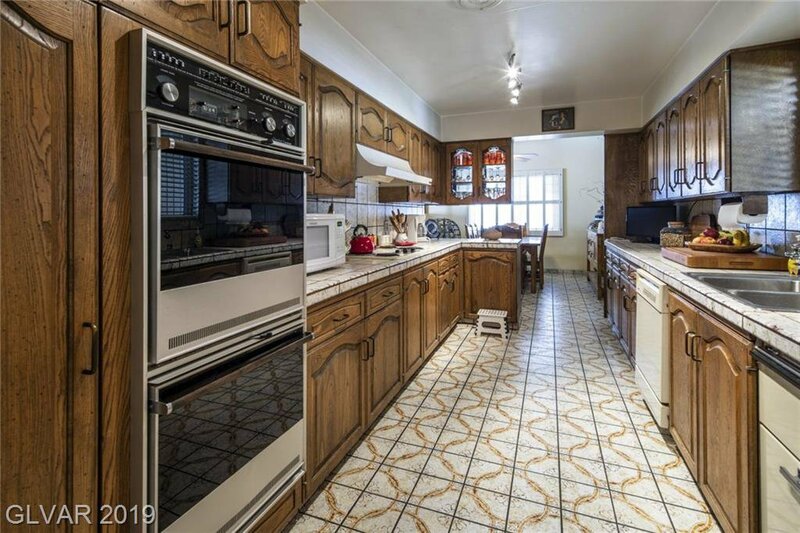 This 2,438 sf vintage beauty will leave a lasting first impression. 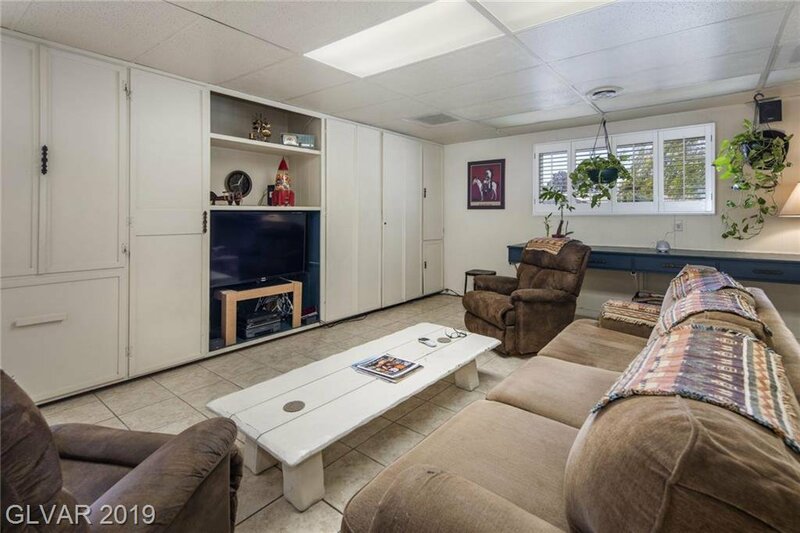 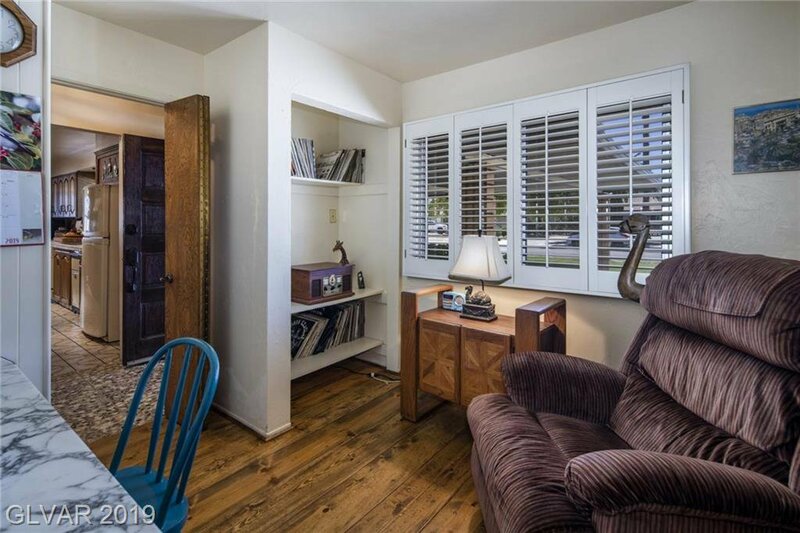 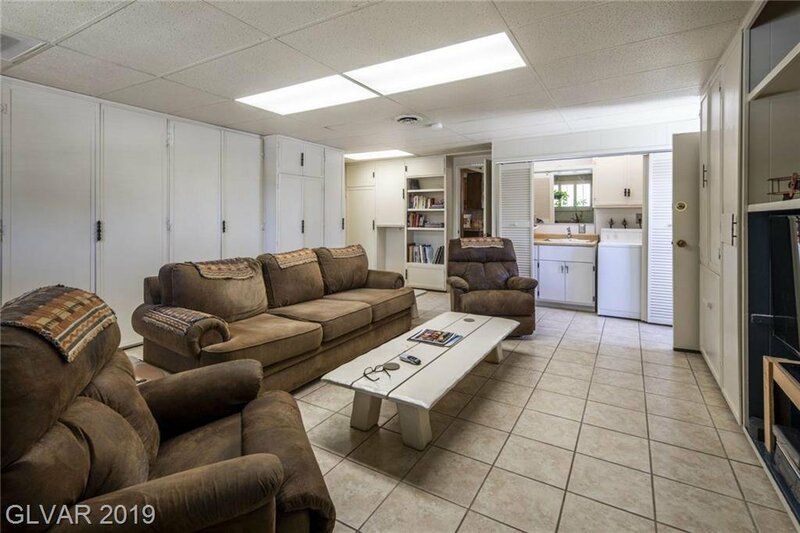 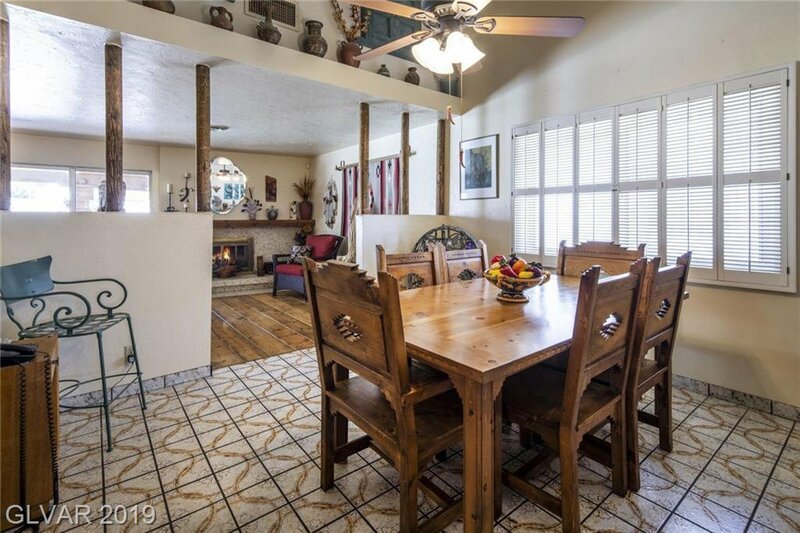 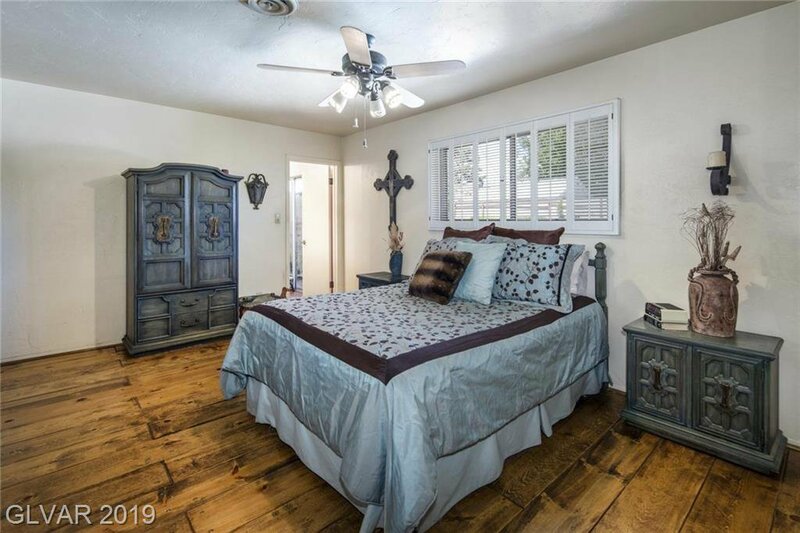 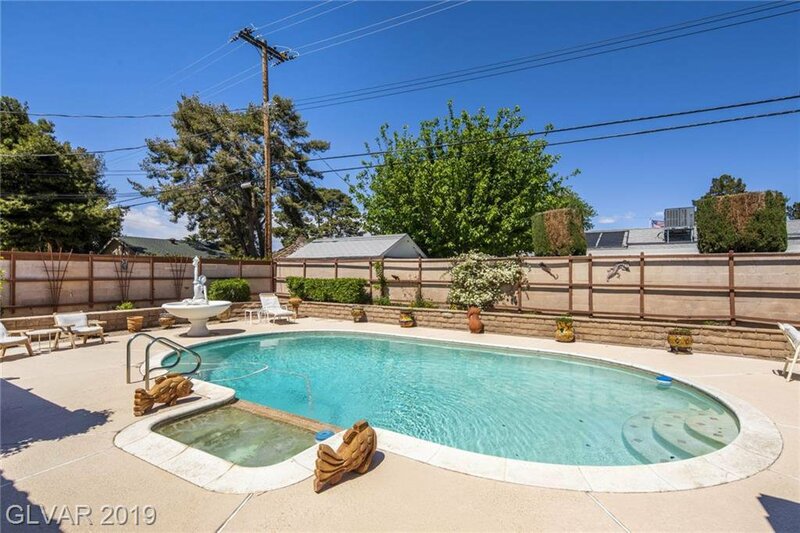 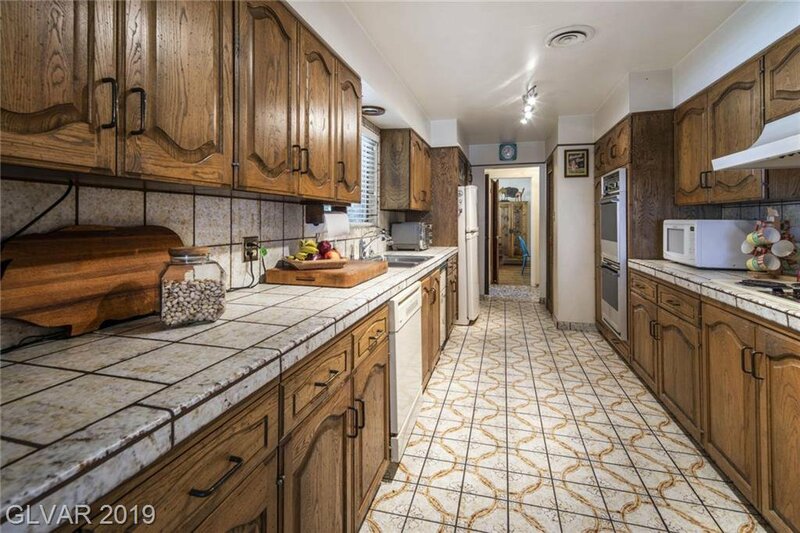 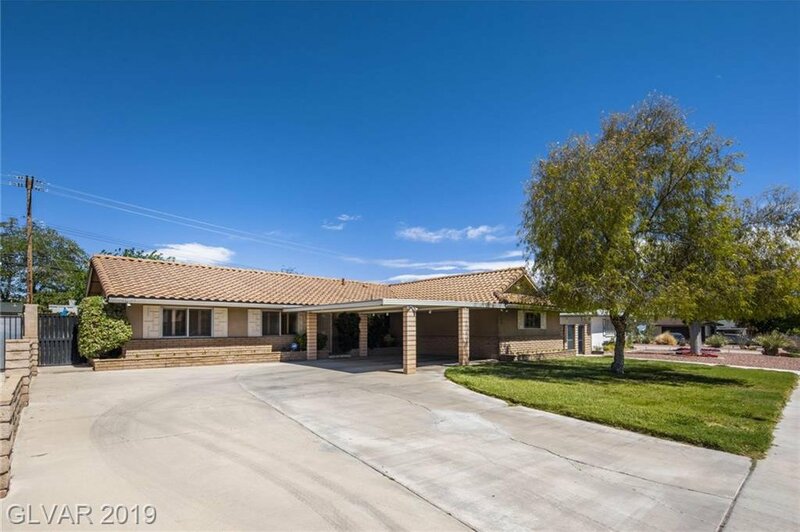 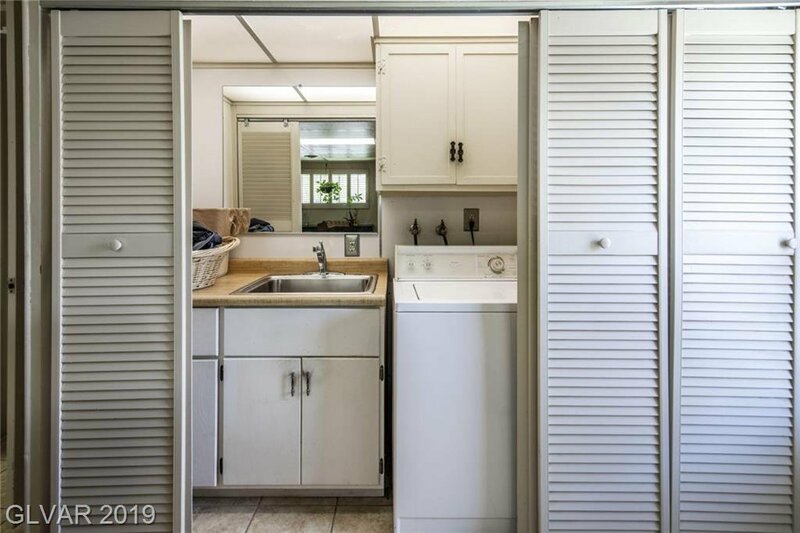 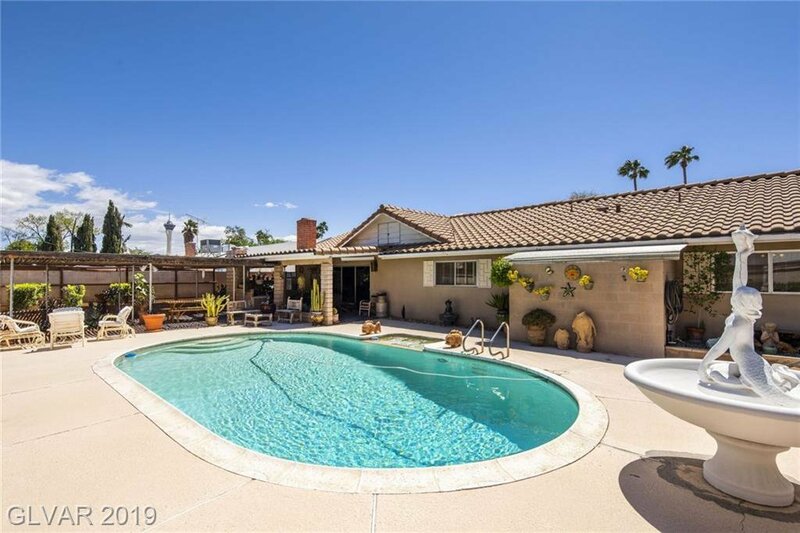 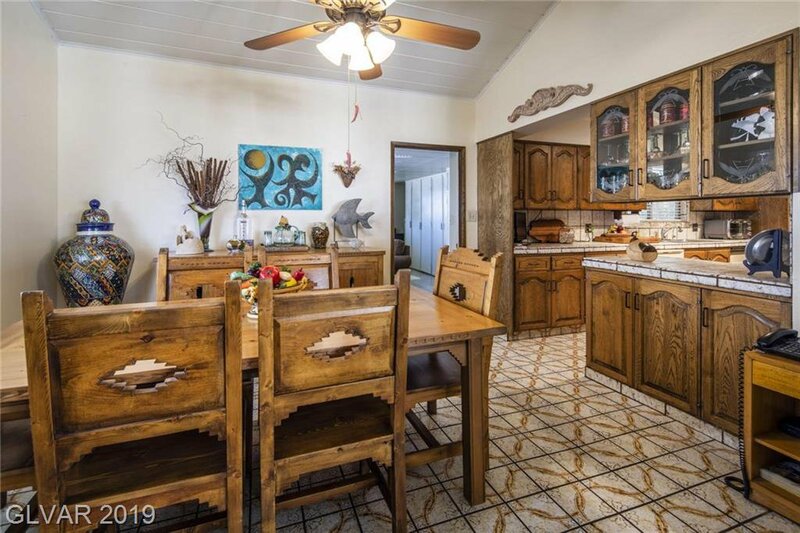 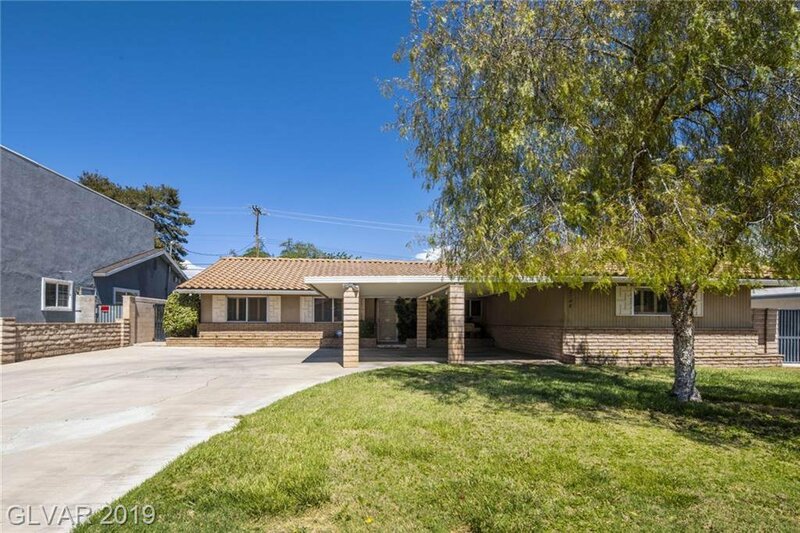 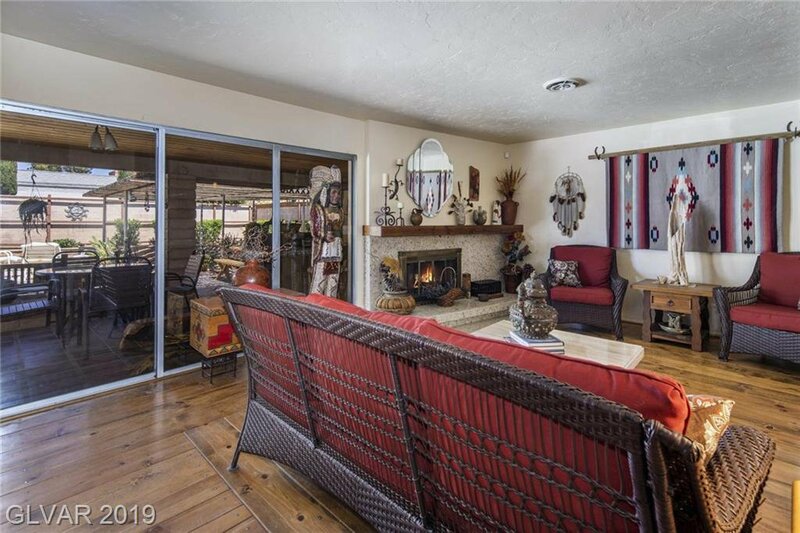 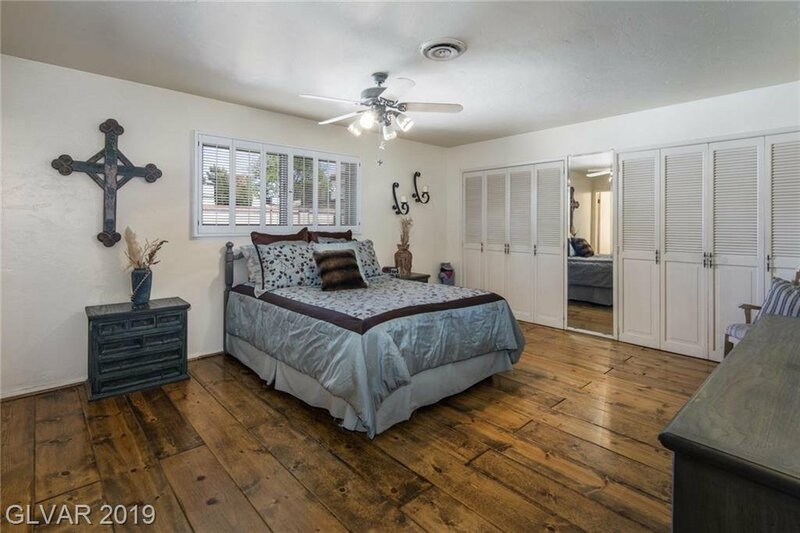 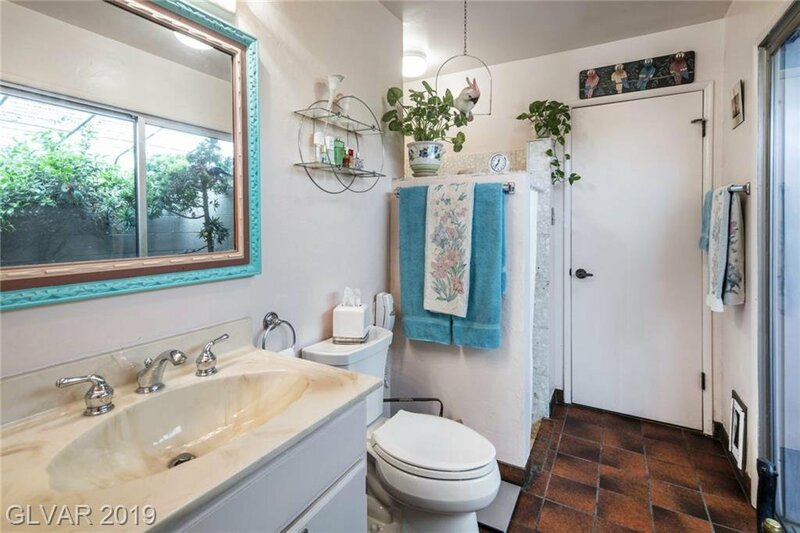 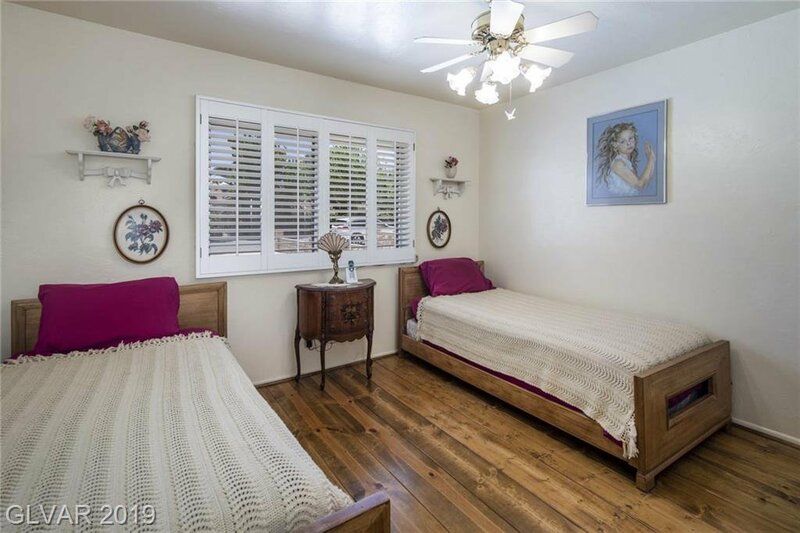 4 bedrooms/2 baths* Charming living room w/ wood burning fireplace* Huge 23â€™x17â€™ family room* Rustic Â¾â€ solid pine hardwood and classic Spanish tile flooring* Plantation shutters* Poised for entertaining with this retro pool, spa, covered patio and Built-in BBQ* NO H.O.A.